Opening up an Italian wine is often opening up a bottle of hurt. While the Italian classification systems aren’t as difficult as the French, they’re not as straightforward as say, Spain. There exist multiple levels, two “top” levels as the first (DOC) was crapped up and thus reattempted (DOCG), as well as local classifications like Superiore and Classico. To randomly pick an Italian wine could easily see you picking up a fiasco and missing out on the great wealth of wines that Italy has to offer. As a side note, those living in San Francisco, whether you know it or not, you’re quite spoiled to have my dear friend Ceri at your disposal as she culls an excellent Italian selection at her little shop, Biondivino. This bit of introduction is necessary when you come to Gaja. The lengthy list of wines they make are not easy to follow and it’s not a surprise as Angelo Gaja is essentially the Miguel Torres of Piedmont. By that I mean he brought in no end of modernization to the region and has been unwavering in the commitment to the wines he wants to make. The main and most important difference between Torres and Gaja is that Torres set out to make a commercial wine. Gaja on the other hand set out to make singular wines. This is the reason why his wines that could carry the higher-level DOCG Barbaresco label typically carry the “lower” DOC Langhe. 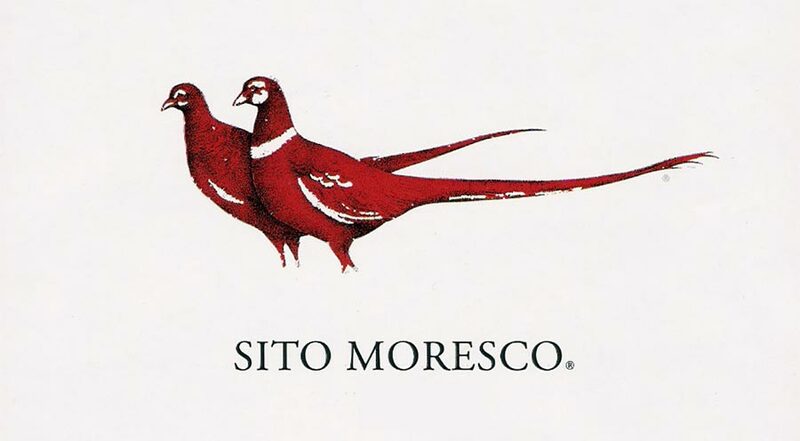 His reasoning behind it is that he views Barbaresco as a style and Langhe as the region and he wants to make wines of the region which is why I picked up this quite wonderful Sito Moresco which is a single vineyard wine from the region. While a blend that is actually mostly French varietals and a minority of Italian, it’s a beautiful wine. Excellent structure while being delicate and nuanced on so many levels. But it is still most definitely and Italian wine with the excellent, poignant acidity that means while you can kick back on the sofa and make an evening of this bottle, it will also quite happily reside within easy reaching distance of your plate. Good deal of rim variation and ruby in color with medium viscosity. Dried figs, plums, and a general dustiness in the nose along with chalky minerality. Full and even on the palate with dark fruit notes again present. Tannins very full. Lingering, complex finish.